Our tradesmen are rated 9.53 /10 on average by homeowners just like you - we believe we have the best tradesmen in the industry. 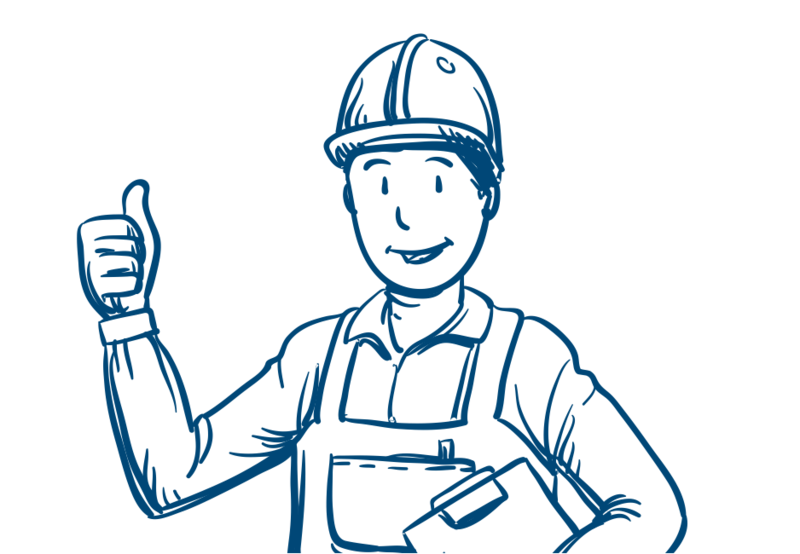 By using the Find a Tradesman service, you can be sure you are getting access to some of the best vetted, tradesmen in the country. From 1983 when our first member joined to date we have received 602,706 reviews from homeowners just like you. This means you can see what other homeowners have to say about a company or business you are thinking of hiring. Are you looking for quotes? From each one of our 2,564 members' review pages, you can easily request a job quote. Take the hassle out of getting quotes by choosing from a large number of reputable tradesmen! How can you be sure of our members? Click here to check out our members charter. marked the start of FairTrades, making us one of the oldest Trade Associations. is the homeowners' average customer score of our members. homeowner reviews of our members' work. We understand that sometimes things go wrong during a contract. When that happens, it can be stressful for you and time consuming. So, what should you do and when can we get involved? If you have tried the above steps and had no luck, please give us a call on 0800 131 0123 to get the complaints process started. Please note there are some situations when we cannot get involved, for example, if there is a legal dispute. In these scenarios, we can still log the complaint on the member's account so please do get in touch if you have had trouble.